Turmeric and Curcumin for Arthritis: Does It Actually Help Relieve Pain? Turmeric and Curcumin for Arthritis: Does It Actually Help Relieve Pain? Turmeric and Curcumin for Arthritis: Does It Actually Help Relieve Pain? Turmeric: This centuries-old spice often used in curries is now popping up in chips, protein bars, even chocolate. It’s touted for its anti-inflammatory and antioxidant properties, and has been studied as a natural protection against certain cancers and treatment for Alzheimer’s disease. 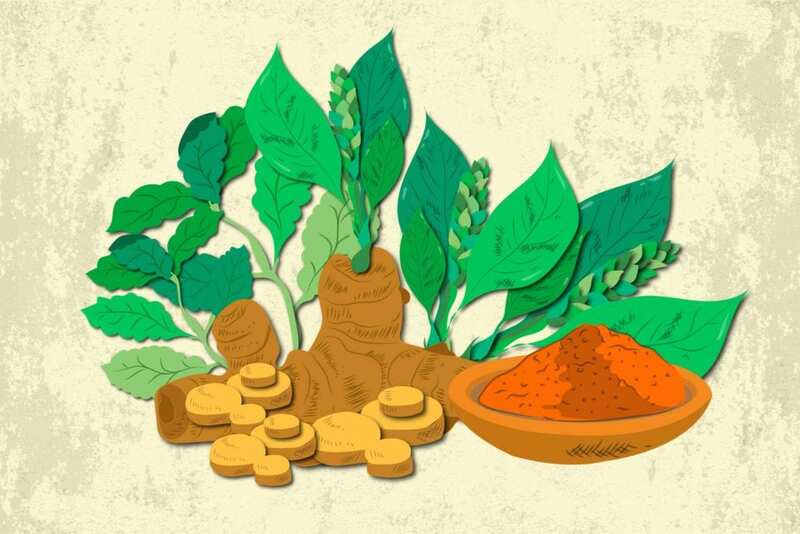 The potential health benefits stem from curcumin — turmeric’s most active compound. So, Can Turmeric Help Treat Arthritis? Data from animal research and small, preliminary trials on patients suggest that curcumin may help ease arthritis symptoms. In one pilot study, 45 people with rheumatoid arthritis took either curcumin, a nonsteroidal anti-inflammatory drug (diclofenac sodium), or a combination of the two. After eight weeks, the curcumin-only group reported the most improvement in symptoms, without any negative gastrointestinal side effects. Research on using curcumin for osteoarthritis is even more promising. In an early study published in Phytotherapy Research, participants with mild-to-moderate knee osteoarthritis who took a curcumin supplement saw significant improvements in pain and physical function after six weeks, compared to placebo. Other research has shown turmeric extract was as effective as ibuprofen (a type of nonsteroidal anti-inflammatory drug) for knee OA pain — with fewer GI effects. And a recent analysis of research published in the Journal of Medicinal Food on turmeric extracts concluded that eight to 12 weeks of treatment with standardized turmeric extracts can reduce pain due to arthritis, compared with placebo. Studies are still in the early stages, and much more research is needed. 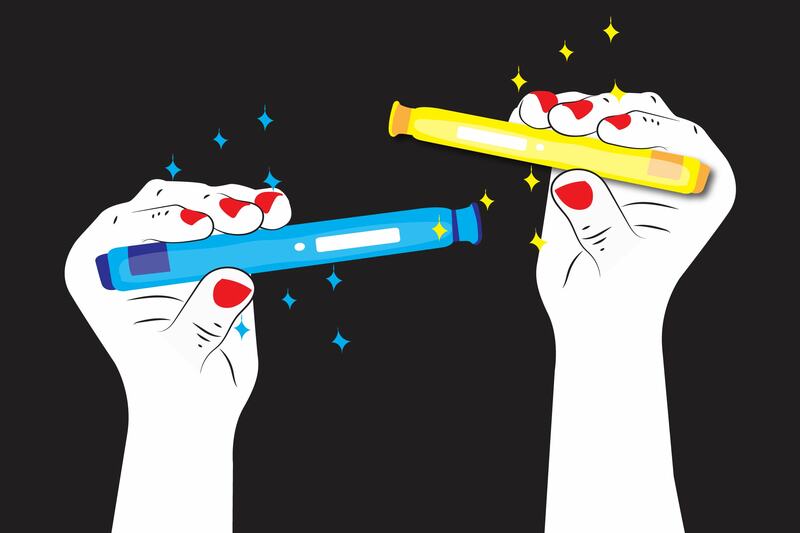 “But when small studies reach clinical significance, it makes us want to take a closer look,” says Christopher Morris, MD, a rheumatologist with Arthritis Associates of Kingsport, in Tennessee. “Turmeric is not meant to replace methotrexate or biologics for RA by any stretch of the imagination,” he says. But in his patients who can’t take NSAIDs because of other health issues, or they can’t tolerate the side effects and want to try something “natural,” turmeric or curcumin can be considered to help treat symptoms. Arthritis means you have inflammation in a joint — it’s chronic in RA, but also present OA. 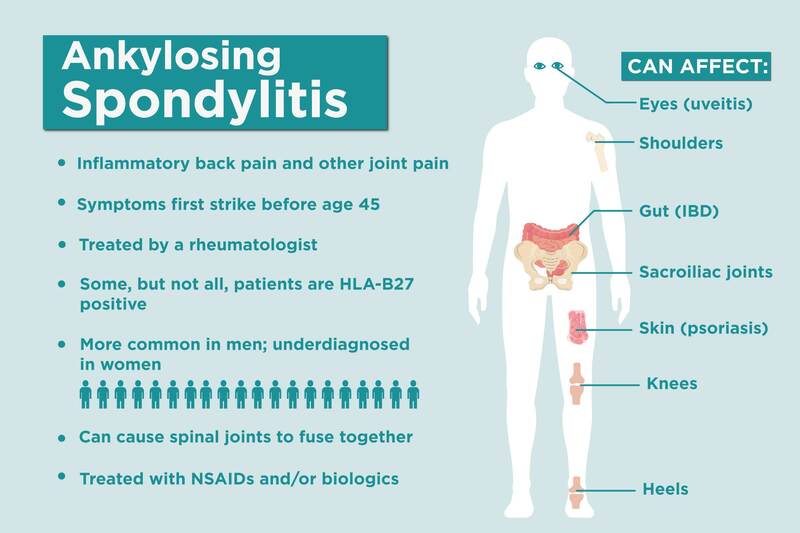 Your body makes inflammatory proteins (called cytokines), and a huge number of them are controlled by one molecule called NF-κB, explains Randy Horwitz, MD, PhD, professor of medicine, University of Arizona College of Medicine. “Think of it like an on/off switch for these genes,” says Dr. Horwitz, who also serves as the medical director of the University of Arizona Center for Integrative Medicine. Treating arthritis with corticosteroids and anti-inflammatories inhibits NF-κB; research shows turmeric can have the same effect. “Inhibit NF-κB, and you’re turning off a whole bunch of inflammatory molecules,” says Dr. Horwitz. Research suggests curcumin also targets specific inflammatory cells and blocks certain enzymes that lead to inflammation. Turmeric Spice vs. Supplement: What’s Better? Though you might like the flavor, a sprinkle of turmeric in your smoothie or soup isn’t going get you much benefit for treating arthritis symptoms. Turmeric only contains about 2 to 9 percent curcuminoids, a family of active compounds that includes curcumin. Plus, curcumin is hard for your body to absorb. Supplements are the more efficient choice. Look for turmeric supplements that say “standardized to 95% curcuminoids” on the label, advises Dr. Horwitz. And make sure it contains “piperine,” or black pepper extract. When combined in a complex with curcumin, it has been shown to increase bioavailability by 2,000 percent. Both turmeric and curcumin are generally considered safe, without any serious side effects. The supplement may interact with certain prescription medicines, and may aggravate gall stone disease, cautions Dr. Horwitz. Before you consider adding turmeric (or any supplement) to your regimen, talk to your doctor about dosing, potential drug interactions, and if it’s a safe option for you. CBD Oil for Arthritis Pain: Does It Relieve Symptoms? Want more on natural treatments? Subscribe to CreakyJoints for research-backed information and advice on living with arthritis.